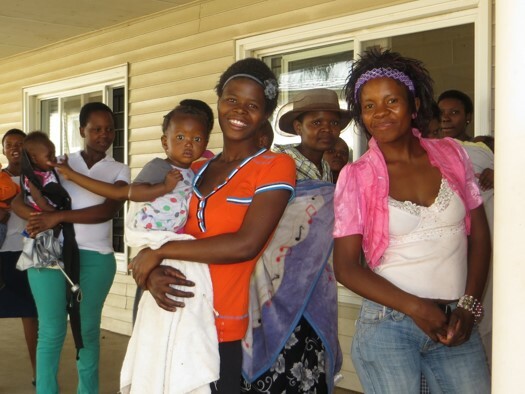 The devastation of the social fabric in Lesotho from the AIDS pandemic has rendered youth increasingly vulnerable to teenage pregnancy and early marriages. Girls are particularly vulnerable in a society where gender inequity is rampant. Many girls have grown up without mothers of their own, leaving them alone and depressed as they try to cope with becoming mothers themselves. They lack basic resources and skills to live healthy lives with their children. This situation requires a concerted effort to empower young mothers with knowledge and basic resources. 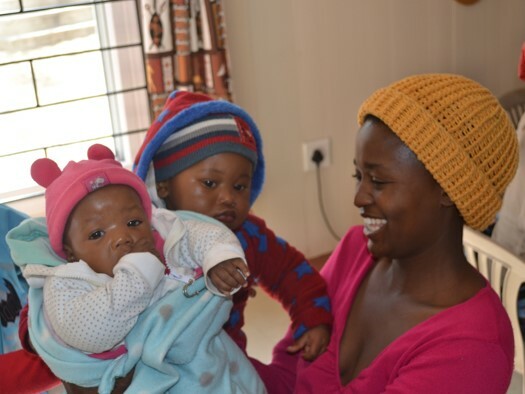 In Help Lesotho’s Young Mother Support Program, groups of young mothers participate in bi-weekly support groups in their communities. 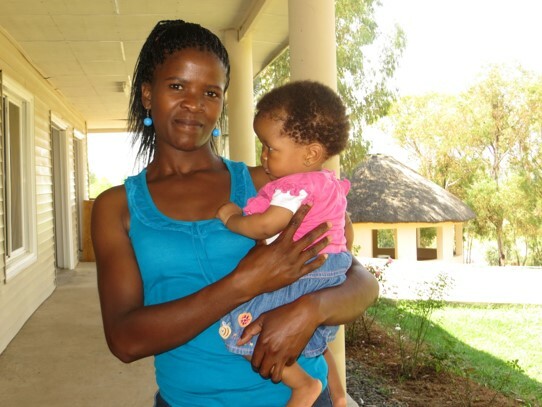 Each group is supported by a young mother leader and Help Lesotho trained facilitators. Participants learn about pre- and post-natal care, basic parenting skills, contraceptives, good hygiene, nutrition, gardening, and most importantly, prevention of HIV mother-to-child transmission (PMTCT), particularly through child-birth and nursing. In conjunction with weekly facilitated sessions, each participant is encouraged to develop a support group with other young mothers in their villages. Each group is exposed to homestead gardening techniques and given seeds to plant their own gardens with. The knowledge attained through the Young Mothers Support Program empowers girls and young women to make healthy choices for themselves and their children. Participants learn to access local resources so they no longer feel as isolated and alone. Monthly Donation Payments: $25 – Click here to start your monthly sponsorship! Annual Donation Payment: $300 – Click here to start your annual sponsorship! 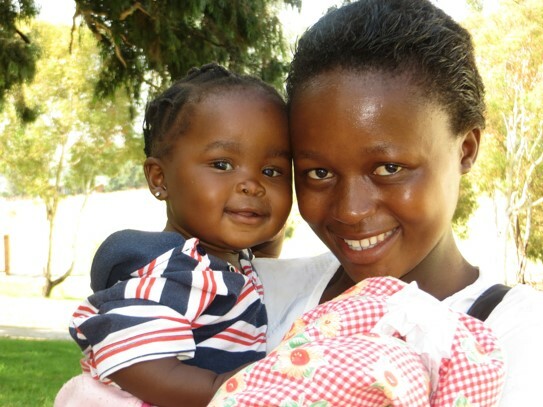 What Your Sponsorship Covers: Your sponsorship payment covers the cost of enrolling a young mother in Help Lesotho’s Young Mother Support Program for one session. 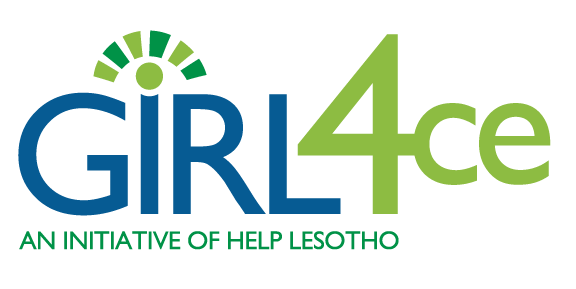 Please note that you will not be matched one-to-one to a young mother in Lesotho. You will receive bi-annual updates about the impact of the program and your support. Your sponsorship will change the life of a young mother and her baby!